The Beam 2G electric hose is the replacement for the Beam electric sumo hose. 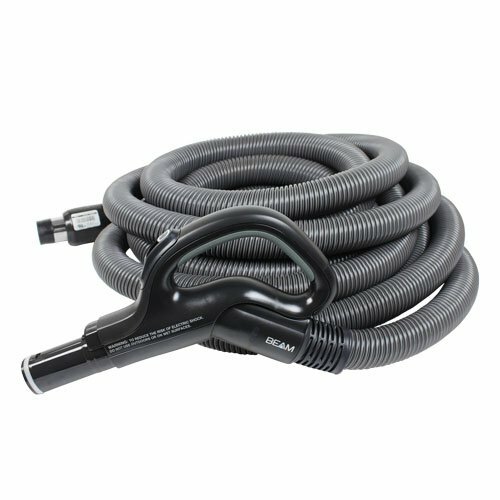 This hose has a oval shape at the handle where it connects to the vacuum wand. This hose will only work with Beam, Electrolux, and Honeywell powerheads that have an oval shapped wand. These models include the Beam Q100, SL100A, and Electrolux ELUX1600. Beam hose with oval shaped wand connection. Pigtail or direct connect is available.